This is a bold statement for a writer to make. Although I’m not quite so unequivocal, overall I’m inclined to agree, and he has every right to be proud of his achievement. Back in May I reviewed a new guidebook to Nepal, written by David Ways, the man behind The Longest Way Home website. Dave has been travelling around the world for the last 12 years, but recently he’s been spending more of his time in Nepal. 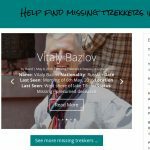 His projects in the country include running the website Missingtrekker.com which – that’s right – contains information about missing trekkers, and the Digital Archaeology Foundation which helps to preserve Nepal’s cultural heritage by using 3D cameras. These experiences have given him a deep knowledge of the country, and he has good reason to be more confident about his product than Carlsberg once were about theirs. When I reviewed his guidebook in May, it was only available digitally as a PDF. Over the summer he’s been working with a Nepali publisher, Himalayan Travel Guides, to produce a paperback version of the guide. It was officially launched in July at some sort of booze-up launch event at the Kathmandu Guest House, but travels of my own have meant that I haven’t been able to get my hands on a copy until now. It’s been worth waiting for. One of the ways digital will never replace print is the ability to flick through the pages and browse for information quickly. 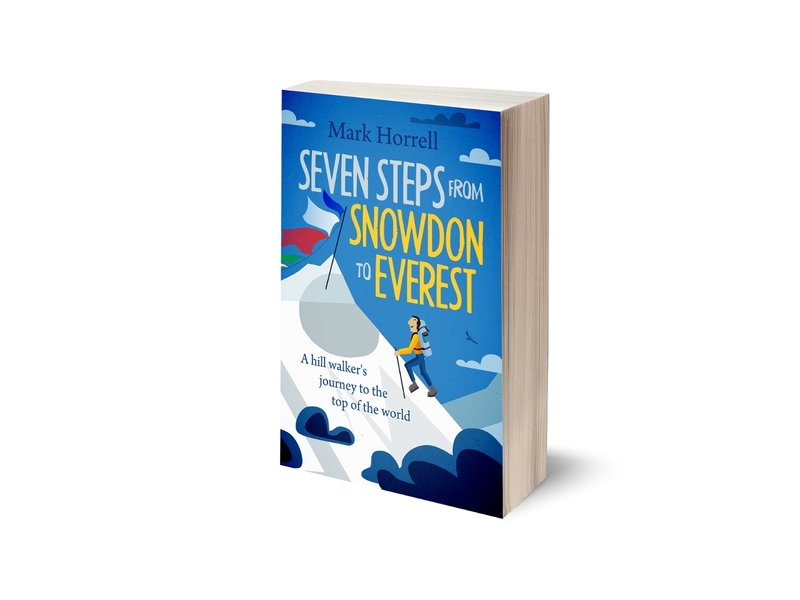 While you don’t often need to do this with a novel or a travel book that’s designed to be read in sequence, guidebooks are perfectly suited to it. 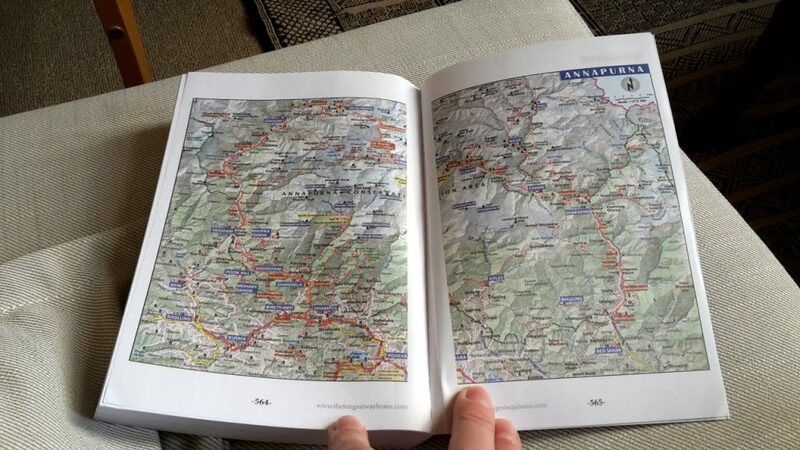 The paperback version of the guidebook will appeal to plenty of people who would never read the digital version. 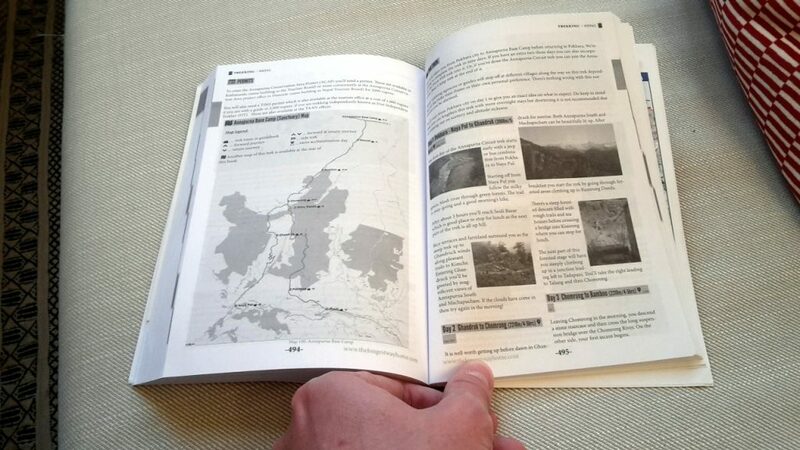 Maps also tend to be harder to read on e-reading devices, and this is one of the reasons digital guidebooks have never quite lived up to their hard-copy equivalents. Dave was approached by a number of publishers to produce a guide. One wanted to produce a ‘book-like app’, and another a magazine, but none of the projects quite appealed. He produced the digital version all on his own. He researched it, edited it, did the technical work, took the photos and produced the maps. The paperback version has been more of a collaborative effort, and he jumped at the opportunity of working with the Nepali publisher Himalayan Travel Guides. It means that we now have an international guidebook to Nepal that has been printed in Nepal and produced by Nepalis, including layout artists, designers, editors, printers and publishers. This has created unexpected problems of its own. For example, Nepalis can never quite agree on how Nepali words should be spelled when converted into the Roman alphabet. Anyone who has trekked in Nepal and used Nepali maps has probably noticed that many villages have multiple spellings. Perhaps the most baffling spelling to westerners is the double ‘h’ (which I’ve talked about before, and seems to be pronounced exactly the same way as a single ‘h’). It’s meant that some of the spellings in the original edition have been reviewed for the print version. The text of the print version is largely the same as the digital one. I talked about many of the book’s strengths in my earlier review. This includes the sheer volume of information about the Kathmandu Valley, a staggering 250 pages, which is far in excess of any other guidebook available on the market. The book is particularly good for restaurants and bars, and although I’ve stayed in Kathmandu nearly every year since 2002, there are many places listed that I’ve never been to or even knew about. The trekking section is missing information about one or two of the key treks and trekking areas, but it does have some interesting new ones, and the trekking areas that are included are covered well. There are good maps and day-by-day itineraries. 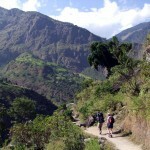 This section would be of most benefit to first-time trekkers. There is a comprehensive introduction to trekking in Nepal which includes many tips that would be common knowledge to most regular trekkers. There are some advantages to the digital edition that aren’t available in print. The digital edition contains many clickable links to jump from one section to another, and the cost of printing in colour means that the print edition lapses to black-and-white from page 7 onwards, only to resume in colour again at page 552. Free updates are available for the digital version for a limited time after you’ve bought it. On the other hand, Himalayan Travel Guides have a relationship with the Himalayan Map House, which means there are a number of extra maps at the back of the book, including full trekking maps for the Jiri to Everest trek and the Annapurna Conservation Area. One thing I didn’t talk about so much in my earlier review is the style of writing. In his blog The Longest Way Home, Dave is frequently outspoken, not afraid to speak his mind about things he feels strongly about. Not surprisingly – and appropriately for a guidebook, where readers are looking for tips on the good things to visit – he has toned much of this down for the guidebook. Cash stuck Nepal has many human rights issues … There is however no shortage of volunteers wanting to help out. And no shortage of people willing to cash in on these well-meaning people. If you do plan on volunteering in Nepal it’s well worth doing your research on the organization you are volunteering for. There are one or two places where his passion breaks through. One of these is when he talks about the rebuilding of Nepal’s heritage sites after the 2015 earthquake. This is a topic he has a strong interest in – he founded the Digital Heritage Foundation to help save as many sites as he could from further damage. He talks about his frustration with what he describes as the ‘lowest bidder’ reconstruction which meant that important buildings were rebuilt to a much poorer quality. Dave is also outspoken about the ethics of guidebook writing and travel blogging. For years he has been critical about travel bloggers who accept travel freebies for hotel and holiday trips, and don’t disclose the fact when they post their reviews. This book was written by David with a traveller’s heart and mind at the forefront. Everything from hotels, transport, meals and treks were 100% paid by him alone with nobody knowing he was taking notes along the way. 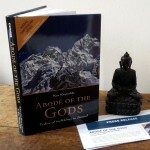 Thus bringing you the reader (and traveller) the most open and honest guidebook to Nepal today. The book is perhaps easiest to obtain once you’re in Kathmandu. It’s available in most of Thamel’s bookshops, including Himalayan Map House, Pilgrims Bookshop, Summit Bookstore and Paradise Bookstore. If you want to buy it before you go, so that you can plan your trip in advance, then you can get it online via Dave’s website. Sadly, it’s not yet available on Amazon, because it would cost the publisher more to send it to Amazon’s distributors than the profit they would make from selling it. 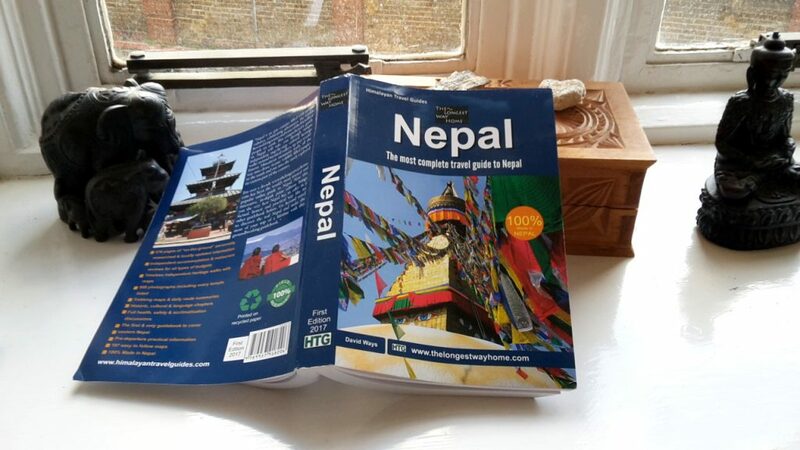 For mountaineers, the weight allowance on nearly all international airlines is inadequate for transporting all our mountaineering equipment, but next time I go trekking in Nepal the paperback version of this guidebook might just be worth the few extra grammes in my luggage. If you’re a regular traveller to Nepal than I definitely recommend checking out one or other version of it. Note: Dave sent me a free copy of his book to review. Thanks for sharing this nice information, this guide will help tourists most. What happened to the blog on “https://www.thelongestwayhome.com/blog/” ? 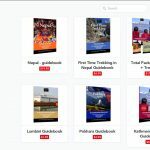 For days I have being trying to buy the virtual version of the Nepal Travel Guide but no pages related to Nepal are not on anymore. I keep getting “Error 502 – bad gateway”.